Interiors, exteriors, fences and walls: we have done them all and we know how to achieve the expert finish you’re looking for. Whether you are building a contemporary masterpiece or restoring your home to its former glory, Erin Solid have the experience and skills to make sure it is a top notch job. So give us a call. We can recommend the best finish for your modern home or the correct period cornice or ceiling rose for your period home. Our specialty is in traditional solid plastering for Victorian, Edwardian, Federation, California Bungalow and Art Deco homes. Our skilled tradespeople have spent many years working on the unique requirements of period homes. We can help make sure your renovation is authentic, value for money and enhances your home through the years to come. We have the knowledge. Did you know that lath and plaster is a great insulator for plasterboard? No need to get rid of it, instead use it to insulate your home. 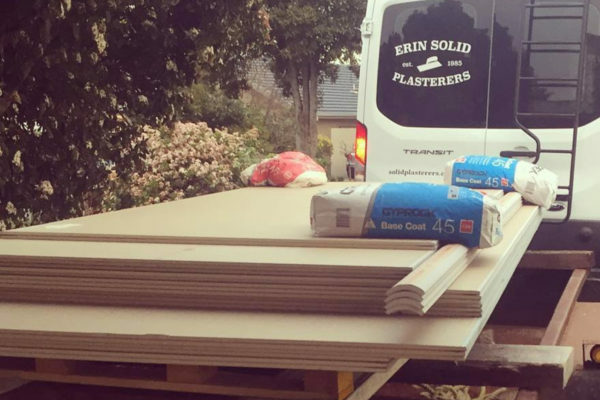 Did you know that Erin Solid Plasterers have in-depth experience and historical knowledge of which cornice or ceiling rose would suit your period home? It may not be what you think? Let us provide the knowledge to create the wow factor in your home or restore period features to its former glory. Sleek, modern lines require skilled rendering to ensure a flawless finish. 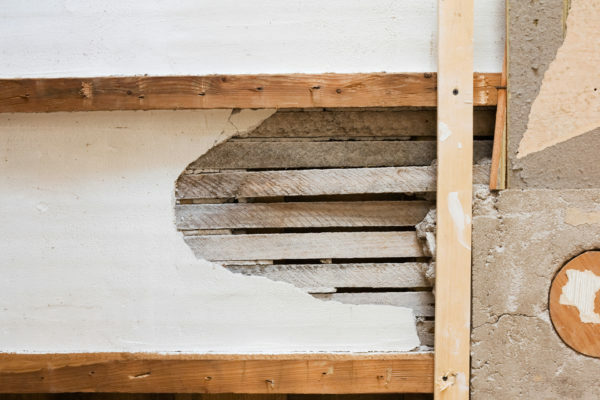 What are lath and plaster and why you should keep it? Before the 1950’s, plaster and lath was the typical way to create walls and ceilings.